Calumet Minnesota Hill Annex Mine. From the book, Headwaters Region Travel Guide. 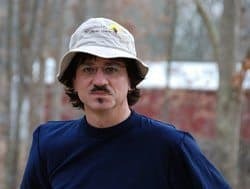 Dean Klinkenberg, the Mississippi Valley Traveler, is on a mission to explore the rich history, diverse cultures, and varied ecosystems of the Mississippi River Valley, from the Headwaters in Minnesota to the Gulf of Mexico. He’s driven over 120,000 miles along the Great River Road, hiked to the tops of bluffs, paddled on the Mississippi River in kayaks and canoes, and floated in luxury for a few days as a guest lecturer on the American Queen. 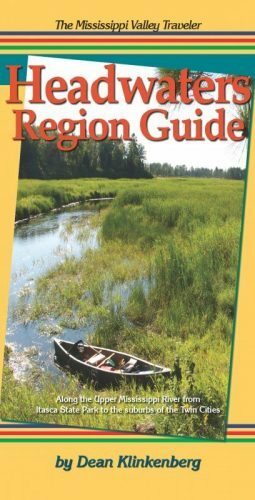 He is the author of the Mississippi Valley Traveler guides; The Mississippi Valley Traveler Headwaters Region Guide: Along the Upper Mississippi River from Itasca State Park to the suburbs of the Twin Cities is the fourth book in the series. He also writes mysteries set in places along the Mississippi River. In Rock Island Lines, the first book in the series, troubled travel writer Frank Dodge fights to prove his innocence when the descendent of a famous gangster, a man he wanted to interview, was found dead in the Mississippi River. You can follow Klinkenberg’s work at MississippiValleyTraveler.com, as well as the usual social networking sites. Klinkenberg grew up in the Midwest where he developed wanderlust at an early age, thanks in part to a family that took long summer road trips and couldn’t seem to settle in one place for more than a couple of years. After finishing high school in southern Minnesota, he set aside his ambitions to become a professional bowler and went to college in La Crosse, Wisconsin where he discovered the joys of living in a Mississippi River town. He lives in St. Louis with his husband, John, and a parrot, Ra. Feeding the unceasing demands of a modern superpower and consumer culture requires resources, and many of those resources are buried under the earth. There aren’t many places where meeting those demands has had a more in-your-face impact than Minnesota’s Iron Range, which brushes up against the Mississippi River near Grand Rapids.A landscape that was scraped flat by thousands of years of crawling ice sheets has, in just one century of human activity, been transformed from pine forests and shallow lakes into a region of deep lakes–pits dug by human beings to remove iron ore–and hills built high from discarded rocks. This is a fascinating region to explore and is easily accessible from Grand Rapids. You’ll need a car to get around. US Highway 169 goes right through the heart of the region. Hibbing is about a 45-minute drive from Grand Rapids, while Virginia is another 30 minutes east of Hibbing. The Minnesota Discovery Center (1005 Discovery Dr.; 218.254.7959) is a good place to get an overview of the history of mining in the Iron Range. Think of it as a mining theme park, complete with mini-golf, an amphitheater, a 19th century village, museum, and archives. The museum has a number of good displays, including the Hall of Geology with lots of cool rocks and lively (but creepy) displays about the early immigrants who worked in the mines 10-12 hours a day, 6 days a week. The museum also has an informative video that shows the whole mining process, but all the technical jargon does get to be a bit much. 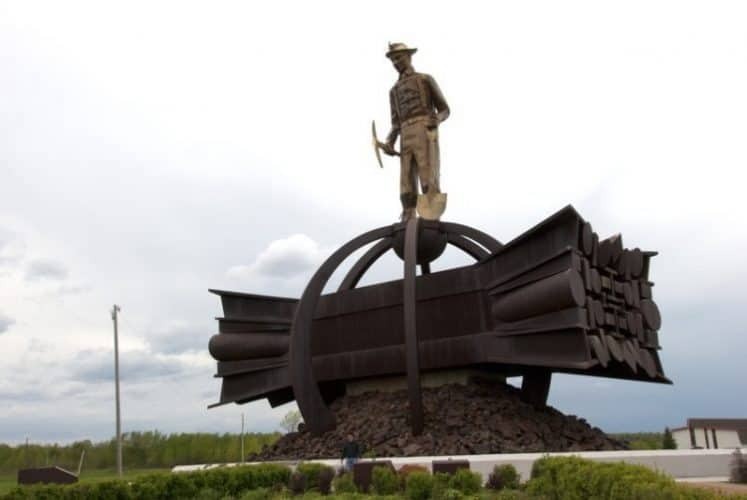 Across the highway from the Minnesota Discovery Center, the Iron Ore Miner Statue (US Highway 169 across from the Minnesota Discovery Center) was dedicated in 1981 in memory of those who labored in the mines. At 81 feet tall, it is the third tallest freestanding sculpture in the US (behind the Arch and the Statue of Liberty). Sculptor Jack Anderson created the massive artwork from Corten steel and covered it with brass, copper, and bronze. Each of the miner’s boots weighs 220 pounds. The Minnesota Mining Museum (701 W. Lake St.; 218.254.5543) has an impressive collection of large mining equipment like the 1910-era Atlantic Steam Shovel; check out the railroad diorama in the depot crafted by renowned artist Francis L. Jaques. The museum is in the center of town. Hibbing, Minnesota Hull Rust Mine. 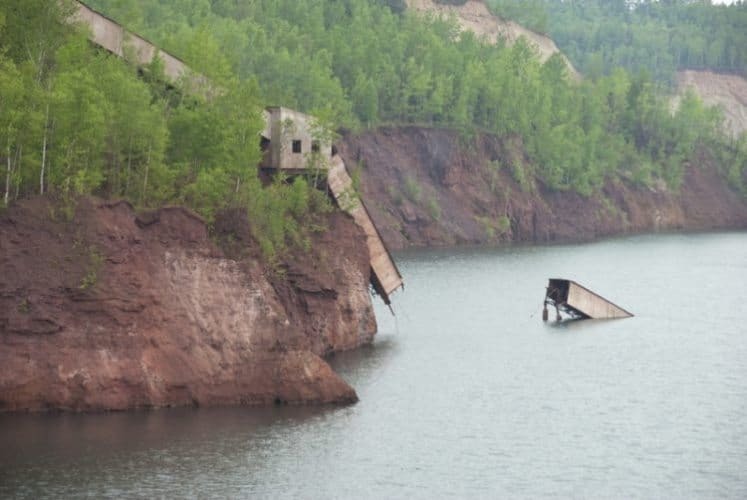 Hibbing was founded in 1893 by Frank Hibbing, but the original site (known as North Hibbing) had to be abandoned beginning in the 1910s to accommodate an expanding mine. Nearly 200 buildings were moved south over the course of several decades to the neighboring village of Alice (now part of Hibbing). North Hibbing is now a park where you can play disc golf around the abandoned streetscape and foundations of the original village. You can get dramatic views of that expanding mine from the Hull Rust Mahoning Mine View (1202 E. Howard St.; 218.262.4900), one of the largest operating open pit mines in the world. The pit is 3½ miles long by 1½ miles wide and as deep as 535 feet. 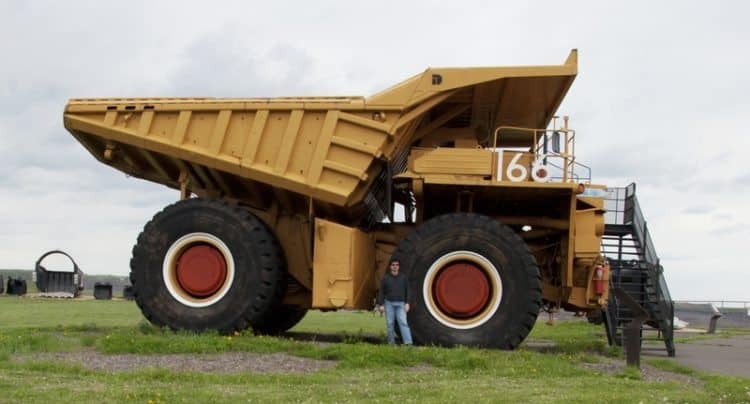 A giant mining dump truck on display at the Hull Rust Mine in Hibbing, Minnesota. 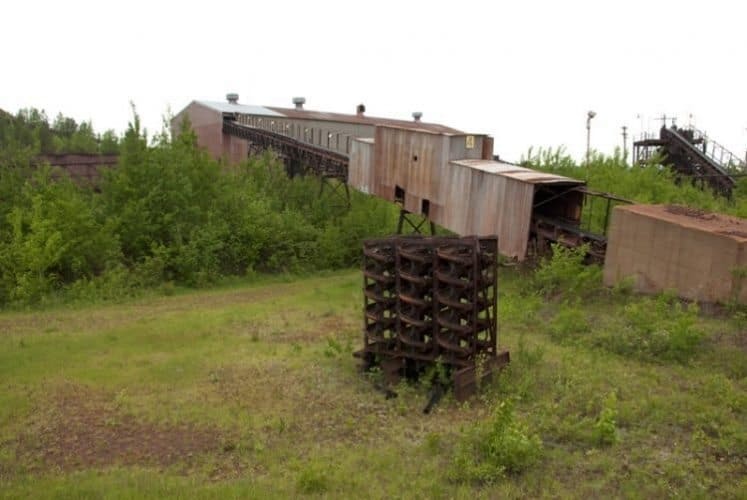 It has been an active mine since 1895, operated today by Hibbing Taconite Company. 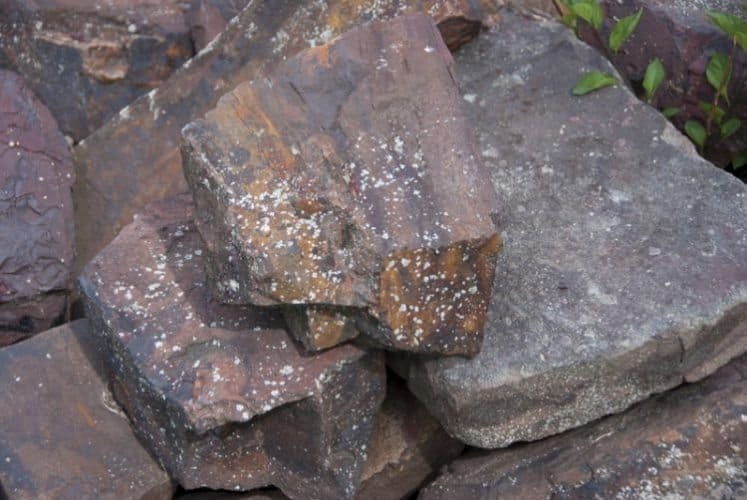 Since 1895, 1.4 billion tons of earth have been removed, yielding 800 million gross tons of iron ore; during WWII, as much as one-quarter of the US production of iron ore came from this one mine. Views from the parking lot are free and accessible during daylight hours. When the visitor center is open, you can wander around the grounds and pose for photos next to and inside the giant mining trucks and shovels. between Alice and Hibbing (North and South Hibbing). You know them today as the Greyhound Bus Company. You can read all about their history at the Greyhound Museum (1201 Greyhound Blvd. ; 218.263.5814). One highlight is the collection of restored buses from different eras. If you have any memories of long-distance bus travel—like I do—this place will stir up some nostalgia, like the time I took a long bus trip to bowling camp and the folks sitting behind me were nearly kicked off for smoking marijuana. 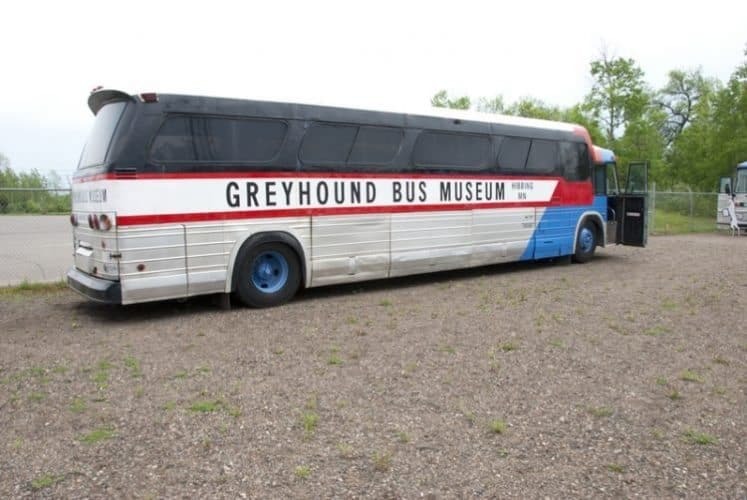 Unfortunately, Greyhound no longer serves the city of its birth. Artists Gareth Andrews and Byron Kesanen crafted The Sawyer (Rotary Park; 4th St. N at 6th Ave. W) from Corten steel, a material that takes on a rust color as it ages. The sculpture depicts a sawyer sharpening an impressive blade. Minnesota’s state bird is the loon, and the biggest one you’ll ever see sits in the middle of Silver Lake (9th Ave. W across from Mesabi Range College). Ginny the Loon is some 21-feet long and calls the lake home when it’s not frozen. Fans of frozen sports will want to detour to Eveleth to tour the US Hockey Hall of Fame Museum (801 Hat Trick Ave.; 218.744.5167), which is chock full of memorabilia on the sport in the US. As long as you’re here, you should also stop for a photo op at The Big Stick & Puck (Grant Ave. at Monroe St.), the world’s largest hockey stick, quite possibly used by Paul Bunyan. Calumet MN Hill Annex Mine. Robert Zimmerman, aka Bob Dylan, in his high school yearbook in Hibbing, Minnesota. 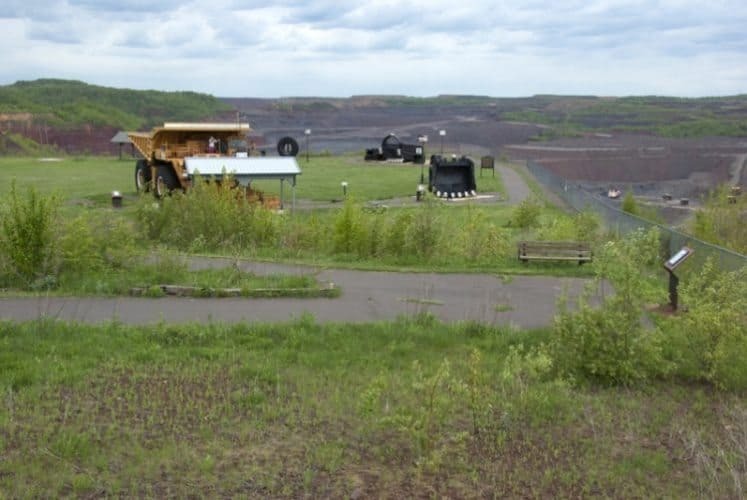 In summer, the Minnesota Discovery Center in Chisholm (218.254.7959) leads tours of the Hibbing Taconite mine. Tours run on Thursdays between late June and early August and leave promptly at 1p.m. ; they last about 2 hours and offer a unique opportunity to visit a working mine. You can call ahead and make a reservation, which you should; they are quite popular. Volunteers at Hill Annex Mine State Park at Calumet (880 Gary St.) takes folks on tours of the former open pit iron ore mine that operated from 1912-1978. Call the park for current times and to make a reservation (218.247.7215). The 90-minute tours focus either on fossil hunting or the historic mine. 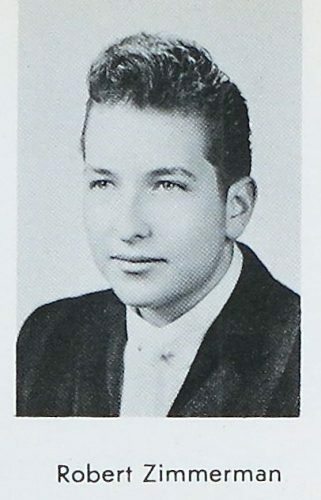 Bob Dylan grew up in Hibbing, graduating from Hibbing High School in 1959 when he was still known as Bobby Zimmerman. You can pick up a brochure with a walking tour of Dylan sites at the Hibbing Public Library (2020 5th Ave. E; 218.362.5959) or download one at http://www.hibbing.mn.us/ (search for “Dylan” and you’ll find a link to the tour). The highlights include the house where he grew up (2425 7th Ave. E) and the Dylan collection at the Hibbing Public Library. While in Hibbing, it’s worth a little extra time to tour the magnificent Hibbing High School (800 E. 21st St.). Mining companies paid some $4 million in 1923 to build the grand structure, largely as payback to the families who were forced to relocate from North Hibbing to make way for a new mine. The 1,805-seat auditorium is unbelievably beautiful for a high school. Go in the main entrance and up to the office (upstairs and on the left) to pick up a brochure and to let them know you’re not a creep who likes to wander around high schools. During the school year, you can visit the building between 9 a.m. and 2 p.m.; in summer, look for guided tours. Festivals. I had a great time at Hibbing’s Dylan Days but, alas, that event shut down and the party has shifted to Duluth and is now called Dylan Fest. It still takes place in late May and has held onto the events I really enjoyed, like the singer/songwriter contest where musicians must play one Dylan cover and one original song. It now includes a much wider range of activities, like a trivia contest and live music on a train—the Blood on the Tracks Express.